Forever young—both in body and mind! That should be our aim! But that’s easier said than done. Ageing takes its toll and we begin to lose our youthful look with time. So, how can you reverse the ageing process? With the help of collagen! Collagen, a protein that is found in the connective tissues of our body, does the trick of keeping the skin looking fresh, young, and wrinkle-free even at the age of 45! Collagen is like glue that helps bind the tissues, cartilages, muscles and tendons together in the body. Now, you must be wondering how we can use collagen—do we consume it or apply it? 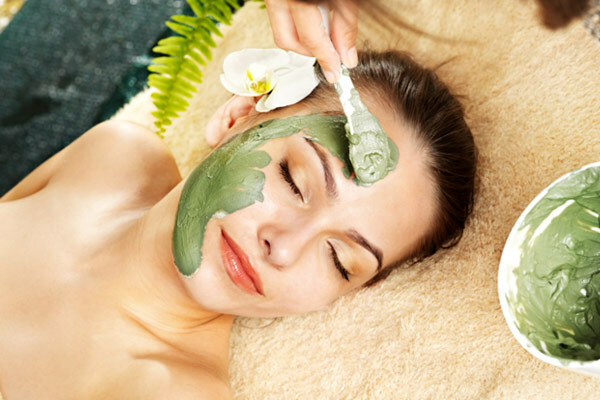 Well, you can use collagen face masks to achieve a beautiful and smooth skin. If you believe in using only natural products on your skin then do not worry. You can make the masks at home. And if you are too lazy to process the masks at home, then you can simply purchase them from your favorite shop! Make a mixture of these ingredients and then apply it evenly on your clean face. Leave it on for 15 minutes and wash it off with warm water and pat dry. Then moisturize. 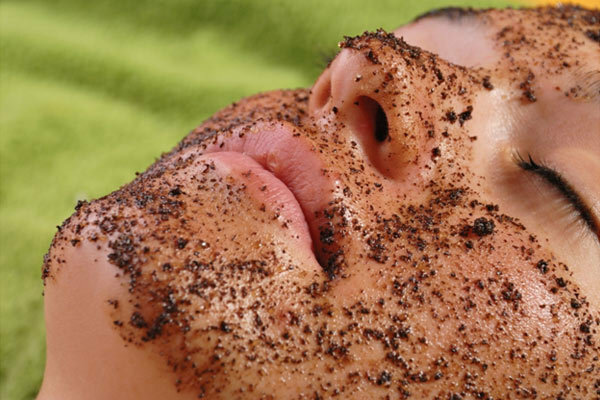 To make this collagen mask, you will have to mash the prunes well and brew a fresh cup of organic coffee. You won’t need the entire cup though. Then make a mixture of these items and apply it on your face. Leave it on for 15 to 20 minutes and then wash it off gently. Pat dry and moisturize. Cut the avocado and kiwi in half and grind them well. 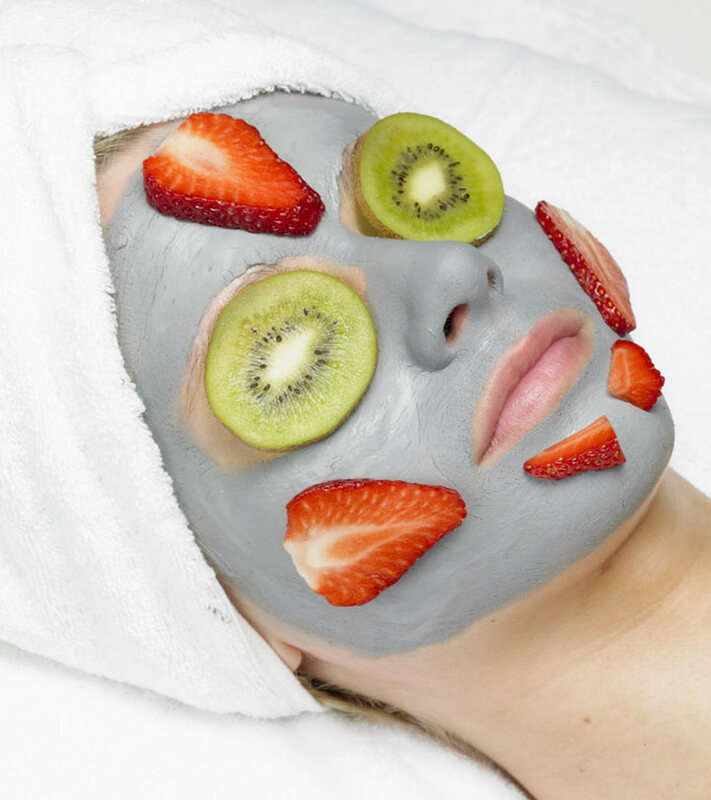 Then mix these two fruits into a fine mixture and apply evenly on your face. Leave it on for about half an hour. Then wash off gently with lukewarm water and pat dry. Lastly, moisturize. To make this wonderful mask, you will require honey, baking soda, and heavy cream (preferably milk cream). Mix these ingredients into a smooth paste and then apply it on your skin. Leave it on for about 20 minutes. Wash it off with lukewarm water and pat dry. And don’t forget to moisturize. Some fruits such as raspberries, kiwi, strawberries, pomegranate, and tomatoes are high in antioxidants and contain other active ingredients that help to maintain the freshness of the skin, making it look younger and beautiful. Ingredients required for this collagen face pack are seeds and nuts, avocado and avocado oil, many carrier oils, dark green vegetables, coconut oils, essential oil, fish, coconut cream and dairy product. You can use these ingredients to make a mask and use it on your face for a better looking skin. 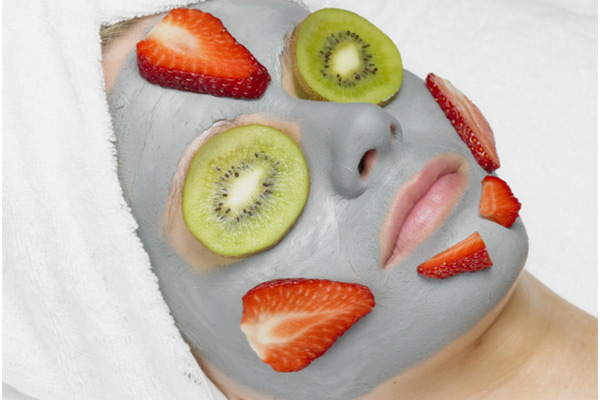 Ingredients required to make a natural face mask are pineapple, papaya, and cantaloupe or honey dew melons. Grind these ingredients and mix it into a paste. 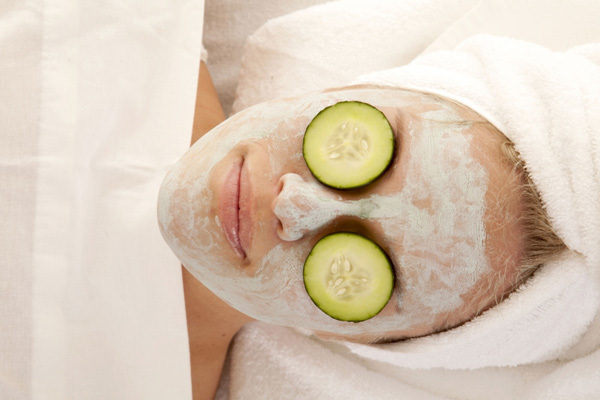 Apply the mask on your face for a healthier looking skin. Ingredients required for this mask are carrot seed oil, pepper, bananas, green vegetables, carrots and melons. 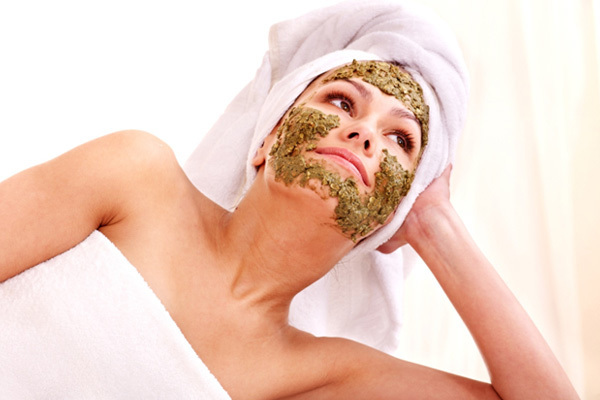 Use this mask to fight skin abnormalities and to obtain a great looking skin. So, now you can sing ’16 till I die’ and look the part too! 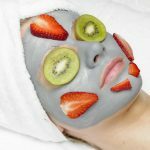 Thanks to these homemade collagen face masks; you can now look radiant, beautiful, and young! Don’t lose that youthful spirit!